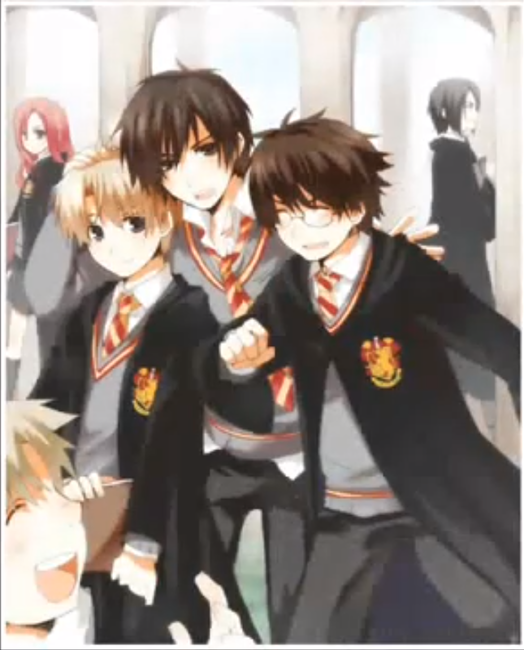 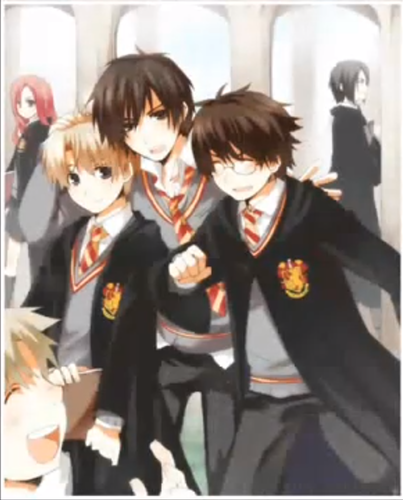 "We solemnly swear that we are up to no good~". . Wallpaper and background images in the animé Harry Potter club tagged: harry potter anime sirius remus james marauders peter.